Amazon Studios has announced that it’s signed up Woody Allen to write and direct his first ever television show. 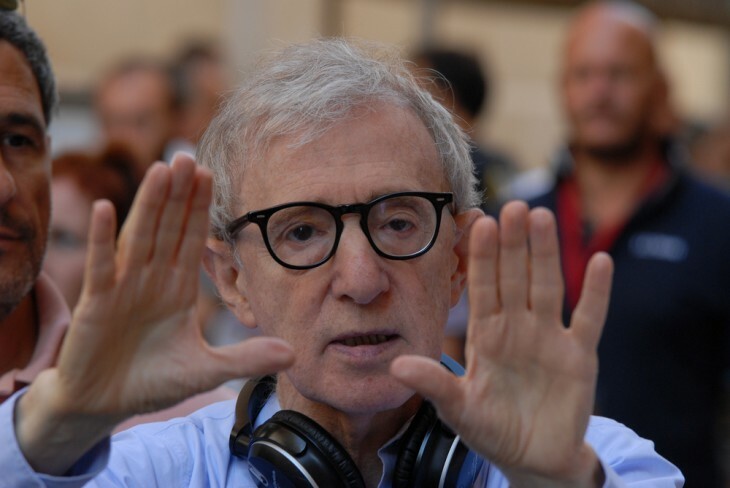 The Untitled Woody Allen Project will be a half-hour series. Amazon has ordered a full season and all the episodes will be written and directed by Allen. The series will be exclusively available on Prime Instant Video in the US, UK and Germany. Amazon’s decision to sign a deal with Allen will prove controversial. Last year, Allen’s adopted daughter Dylan Farrow alleged that he abused her as a child. The director has strenuously denied the claims.